It’s almost the big day–are you ready for Thanksgiving? We are traveling locally to feast with friends this year so we’ll be cooking early Thursday morning and bringing some dishes with us. We’re looking forward to a relaxing weekend together, and the best part of Thanskgiving: leftovers! There never seem to be enough now that the kids are so big. They’ll eat them for breakfast, too! 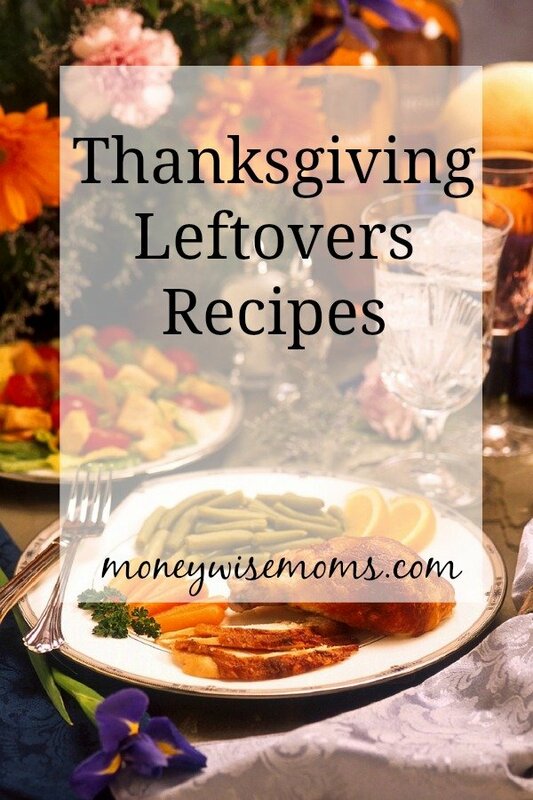 If you want to re-invent your leftovers into new meals, I’ve pulled together some great Thanksgiving Leftovers Recipes to try this year. Look for more fantastic Thanksgiving and after-Thanksgiving recipes linked up below in this week’s Tasty Tuesdays party. Have a great week! 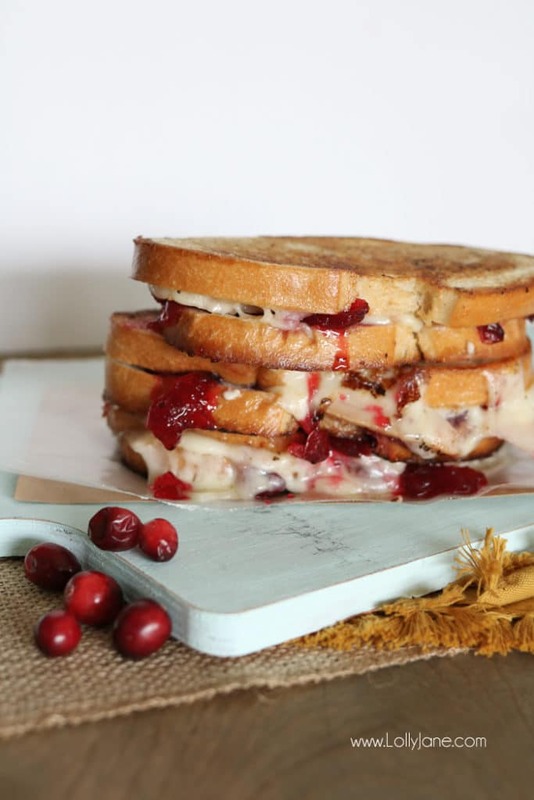 What is your favorite way to use up Thanksgiving Leftovers? These all look so yummy! We usually use our leftover to make a layered casserole.. turkey, gravy, stuffing, gravy, peas, gravy, butternut squash, gravy and ending with mashed potatoes. 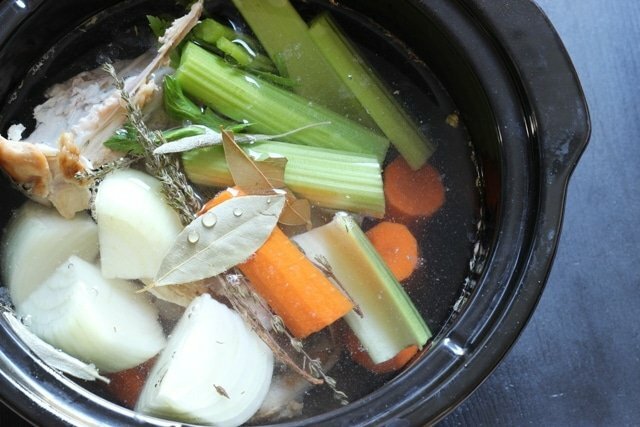 I HATE gravy but somehow this “leftover pie” is a huge favorite of mine. The gravy soaks into everything and makes a really savory sheppards pie type dish. I hope to remember to take photos and share the recipe on my blog this year.